Precision engineered from the ground up to deliver Power and Performance. The fourth generation of Revo® SX delivers the most powerful, durable and high performance SX yet. 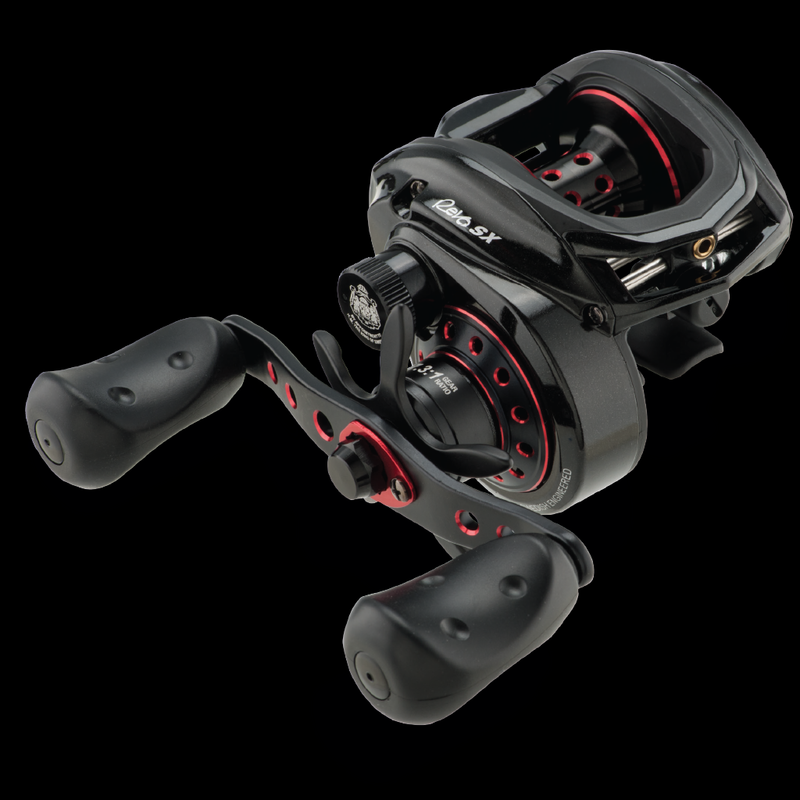 An improved DuraClutch™ design along with an upgraded Infini™ brake system results in smooth engagement along with effortless casting performance. The D2 Gear Design™ paired with a brass main gear delivers the ultimate in durability and efficiency resulting in less effort and more power. Revo® SX is topped off with the most powerful drag system in its class with the keyed Power Stack Carbon Matrix Drag System™.